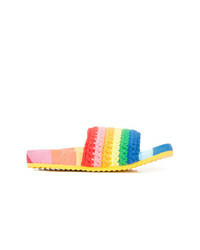 Mira Mikati Crochet Rainbow Slider Sandals $223 $445 Free US Shipping! 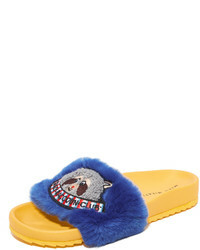 Mira Mikati Monster Print Slip On Sneakers $207 $517 Free US Shipping! 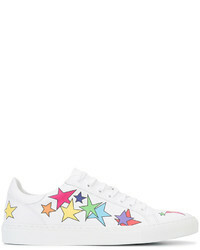 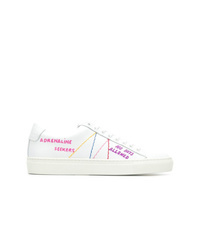 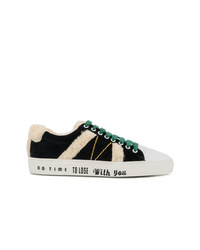 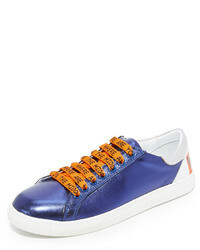 Mira Mikati Checked Patched Slip On Sneakers $201 $504 Free US Shipping!